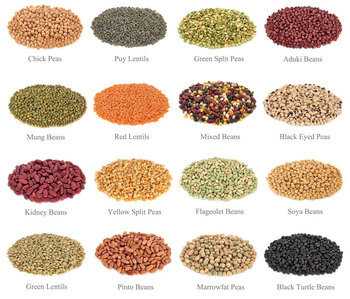 Most dals are made from lentils, but they can be made from other legumes or split peas. 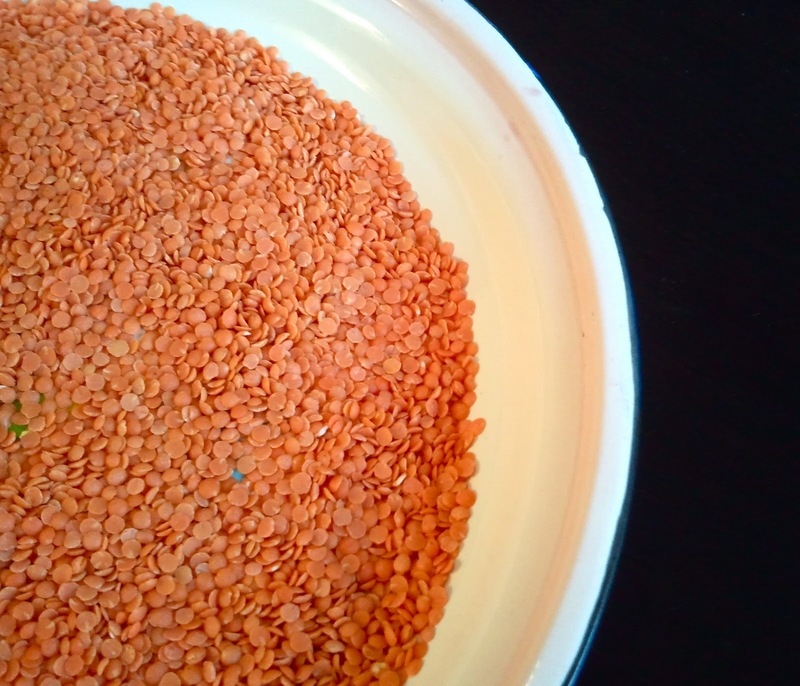 Dals are easy to make – cook lentils in water or broth with onions, tomatoes and Indian spices such as... Split lentils are desirable when you want lentils to quickly cook down to a purée; whole lentils with the seed coat on are useful when you want lentils to retain their shape, such as in soups and salads. Cook the ingredients for 20 to 45 minutes, until all of the vegetables and lentils are soft. Add kale or other greens, if desired, and cook until the greens are wilted and bright green. Add in seasonings, such as parsley, thyme, cumin, salt and pepper, to taste.